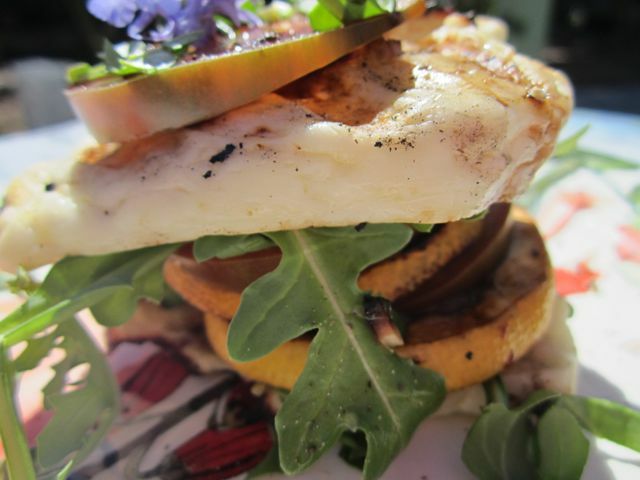 This entry was posted in appetizers, salad and tagged filling salad, grilled lemons, halloumi cheese, vegetarian by elena. Bookmark the permalink. thank you! this is all new to me (the blog) so i am grateful for any comments.